Do you know traffic offences and the fines or penalties stipulated by law for each of them? Worry no more as this guide got your back. Know all offences. 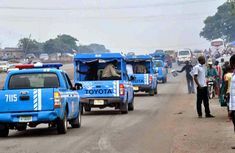 What would Nigerian motorists do without the FRSC during festive periods? Anambra command of the corps initiates Easter patrol for easy travel. What do you do when you really want to drive but you are scared and lack the guts? 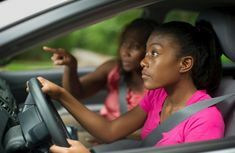 Here are good tips that will help you overcome the fear of driving. A smooth ride is the desire of every car owner. In the absence of this, driving becomes less fun. These are the reasons why your car is not driving smoothly! 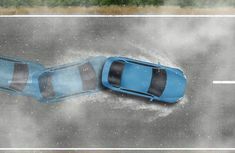 Cars are at risk of collision on the road and other risks while parked, hence the need for insurance. 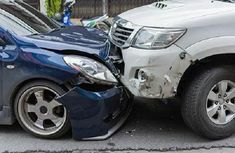 Here are common types of car insurance in Nigeria with their advantages and disadvantages! 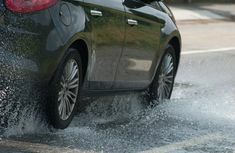 Driving in normal weather is risky; factor in pouring rain, wet roads and poor visibility and it's worse! These tips will make you a champ! Decipher driving phobia - the underlying reasons why people are scared of driving! Driving can be a daunting and scary task. There are a lot of people who are scared of driving and don't understand why, check out some of the reasons here! 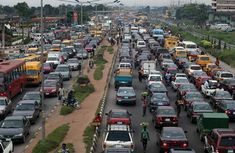 How to survive Nigerian roads? 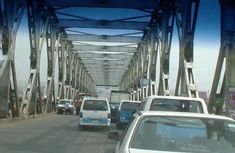 - Learn these driving etiquette in Nigeria!